This body of work is about synchronicity in the urban everyday, chance encounters that spin beautiful and fleeting moments. 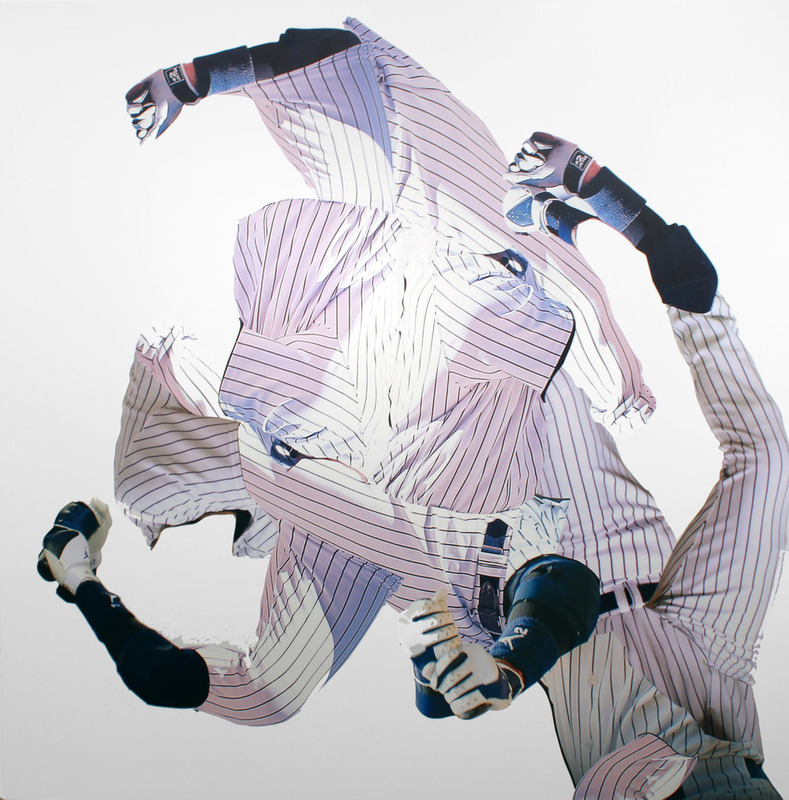 These large scale vinyl collages are composed of vinyl advertising graphics appropriated from New York City tour buses and New York Yankees memorabilia as a source language. 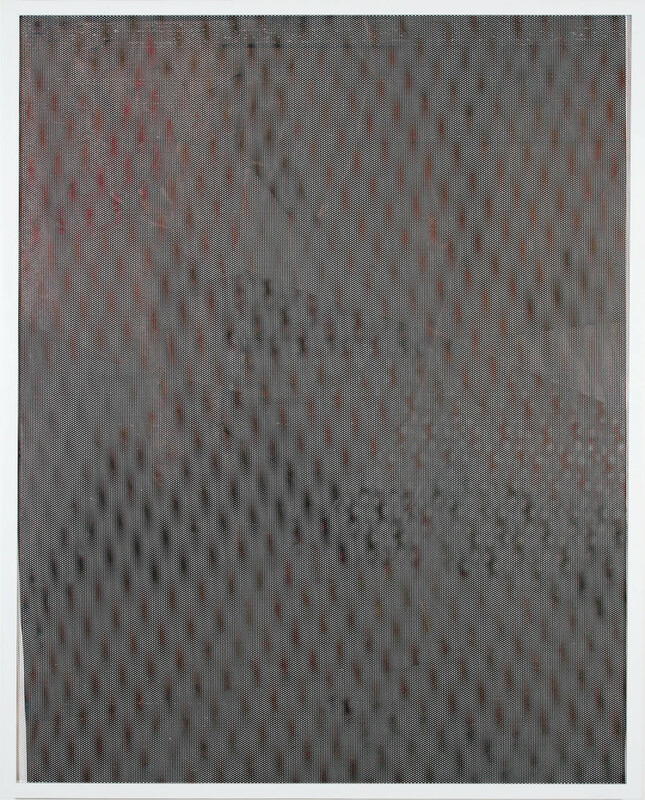 Waylon Tait is working with ideas of painterly invention and languages of image object production and interpretation. His work has been exhibited at Dawn Hunter Gallery (NYC), Lyons Weir Gallery (NYC), National Academy Museum (NYC), Austrian Cultural Forum (NYC) and Montreal Arts Intercultural (Montreal). 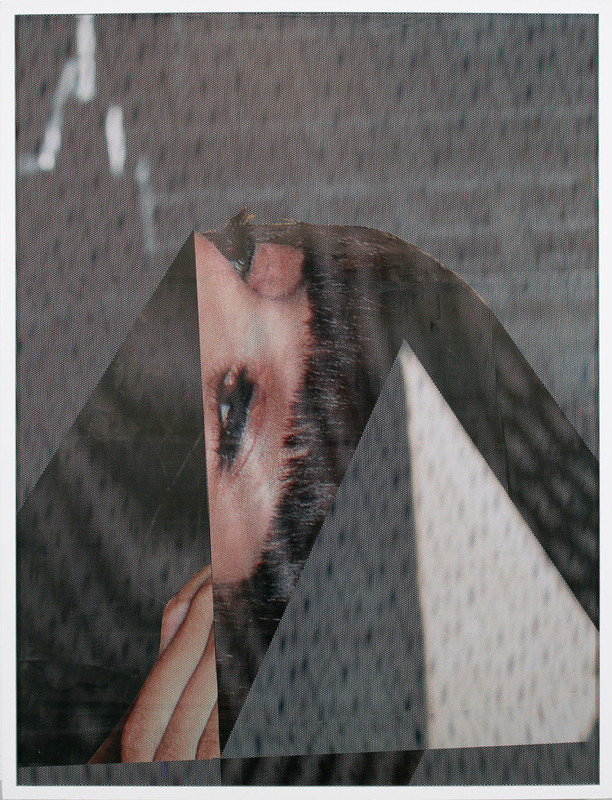 Originally from Canada, Tait studied in New York at the Pratt Institute and School of Visual Arts and was a member of the KOPS Crew, a Montreal based collective reputed for its street and public art practice.